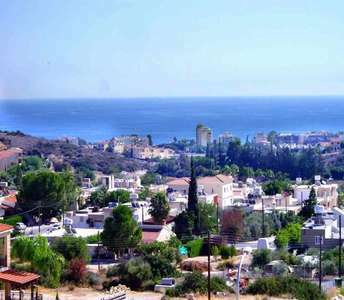 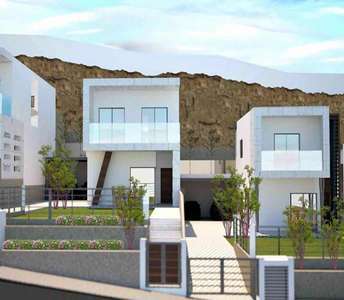 This Cyprus villa for sale with a panoramic sea view, city centre view and Mountain View will enchant and amaze each buyer and investor of properties in Cyprus who is looking to buy villa in Limassol either for permanent residence or for holiday house in the island of Cyprus. 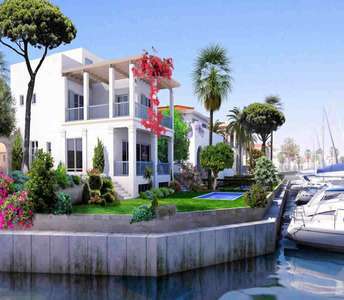 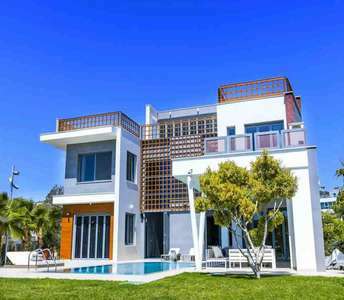 Exquisite construction and brilliant architectural design are just some of the qualities that come with this Limassol property and you should consider if you are looking to buy property in Cyprus. 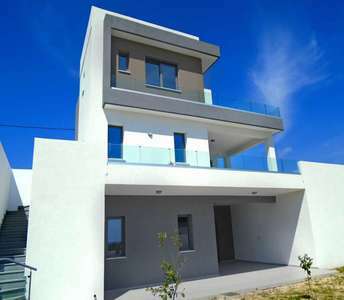 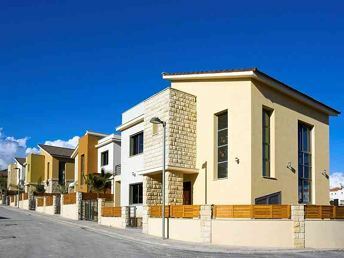 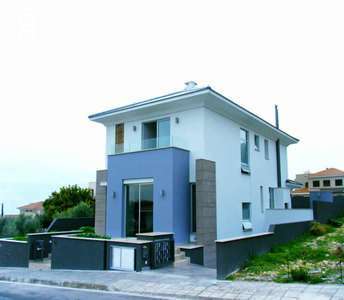 The house for sale in Limassol has panoramic sea view.